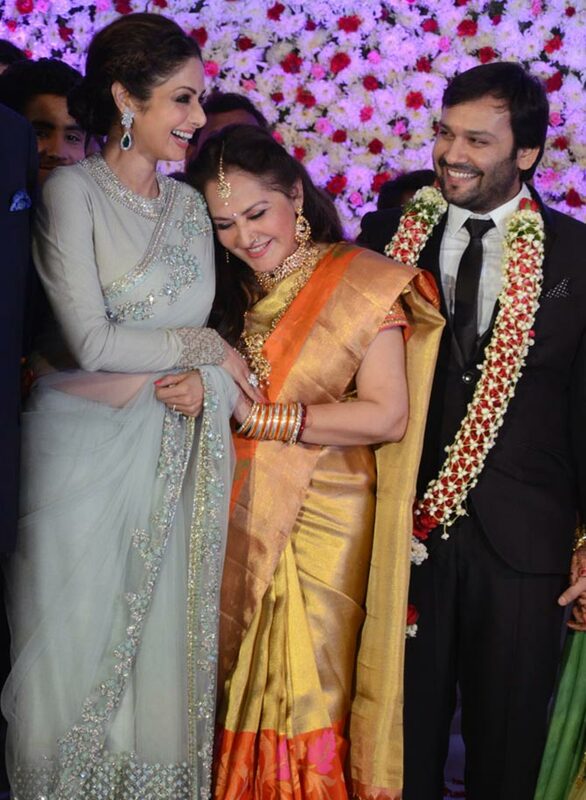 Jaya Prada hosted a grand wedding for her adopted son Siddharth at the KBR Convention hall in LB Nagar, Hyderabad, on November 27. Siddharth is the son of Jaya Prada's sister. 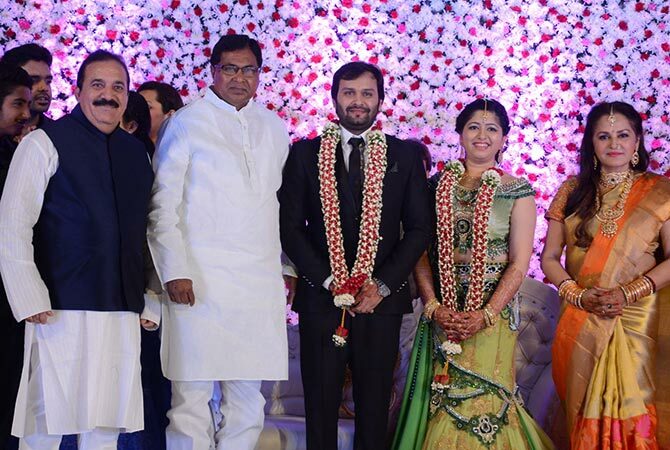 Siddharth got married to Pravallika Reddy, the daughter of a Hyderabad-based businessmen. 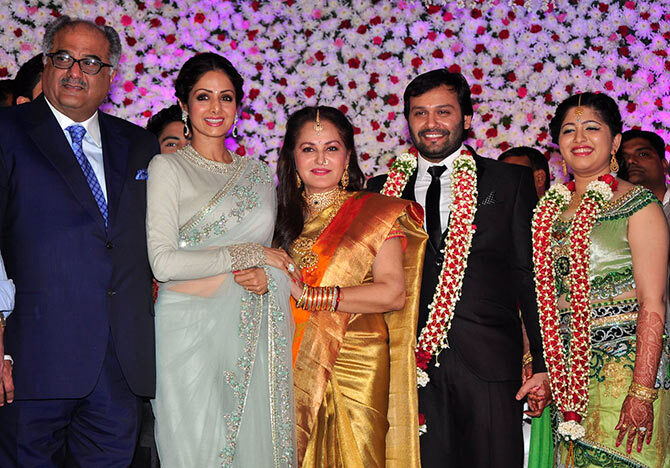 One-time arch rivals, Jaya Prada has obviously warmed up to Sridevi. 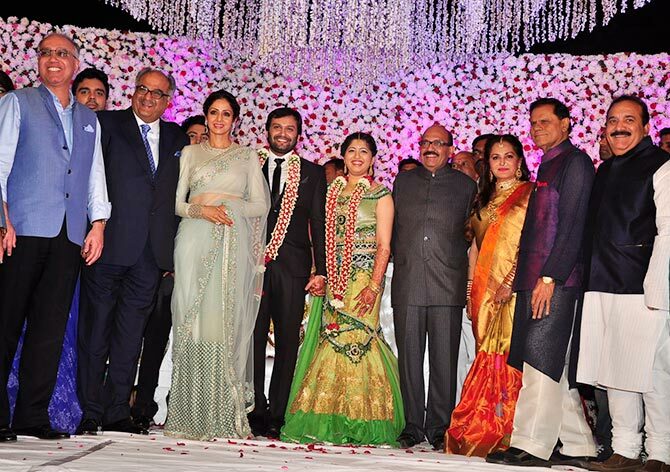 Boney Kapoor and Sridevi pose with Jaya Prada and the bridal couple, Siddharth and Pravallika Reddy. Siddharth has acted in a Tamil movie Uyire Uyire, produced by Jaya Prada and politician Amar Singh. 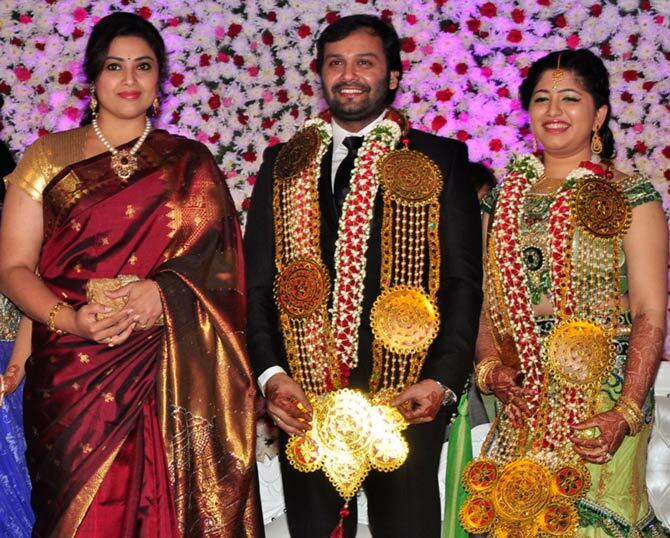 Uyire Uyire is a remake of Telugu film called Ishq, starring Nitin and Nithya Menon. 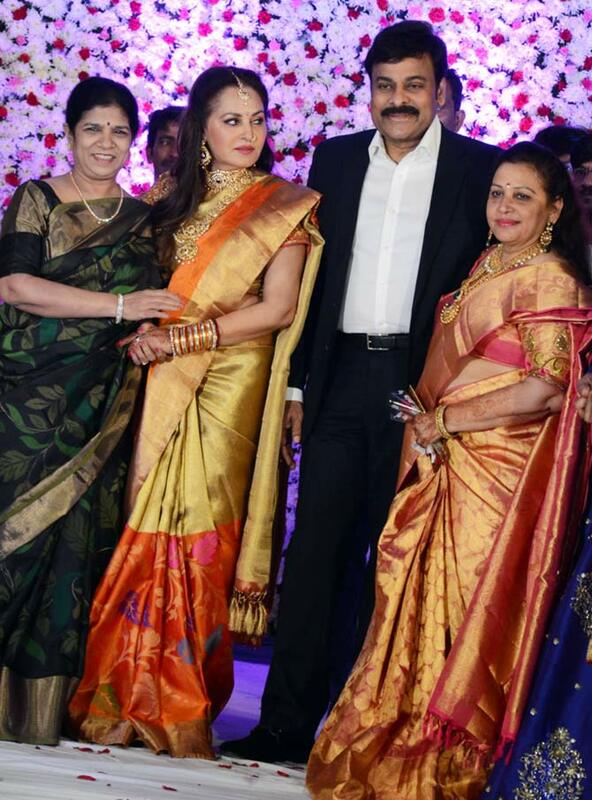 Chiranjeevi arrives with his wife Surekha Konidala. 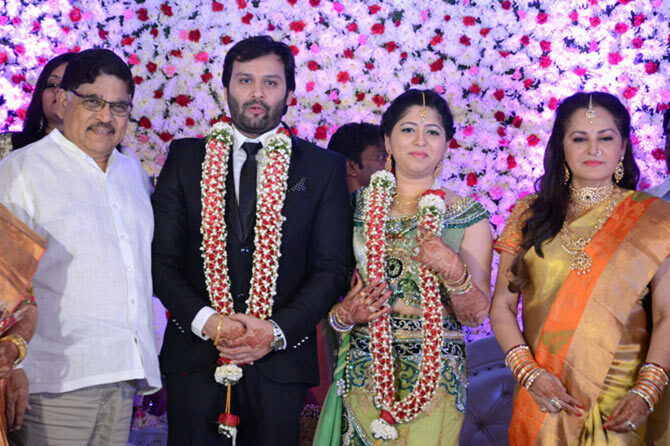 Producer Allu Arvind greets the couple. 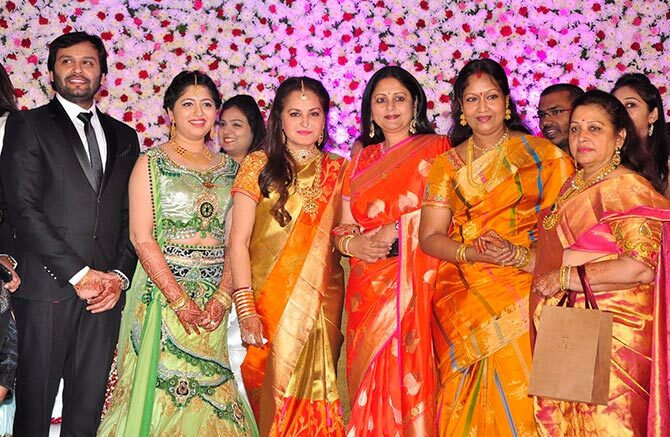 Jaya Pradha with her friends from the industry, Jayasudha (in the orange sari) and Prabha (in yellow). Congress MLA Jana Reddy (in the white kurta). Actress Meena, who gave a powerful performance in Drishyam. 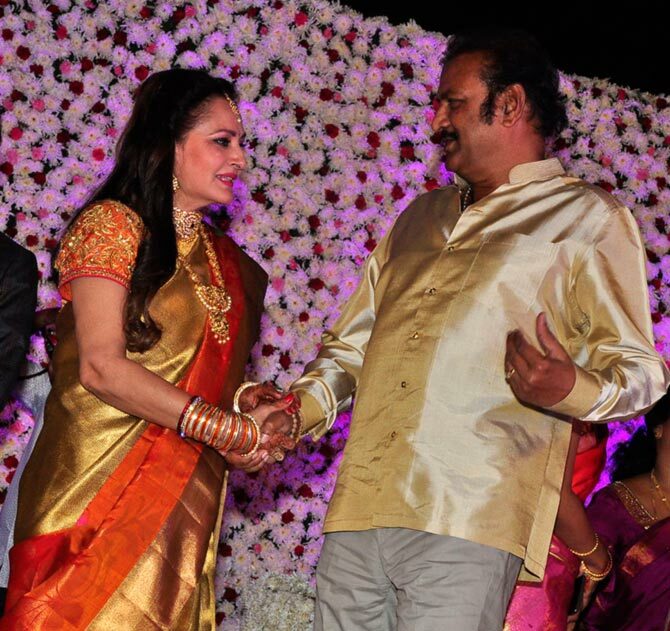 Jaya Prada chats with Mohan Babu. 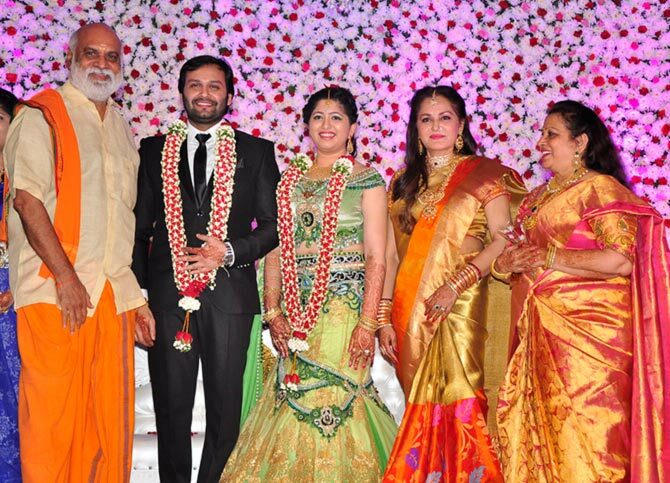 Politician Subbarami Reddy with wife Indira. 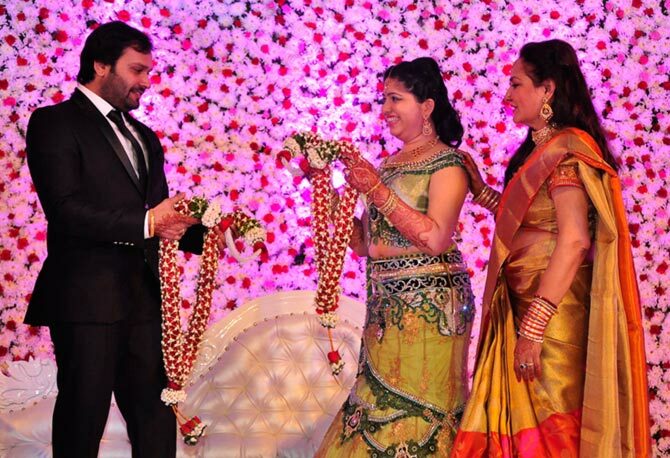 Actor Rajashekar arrives with his actress wife Jeevita, and director Kodi Ramakrishna (centre). 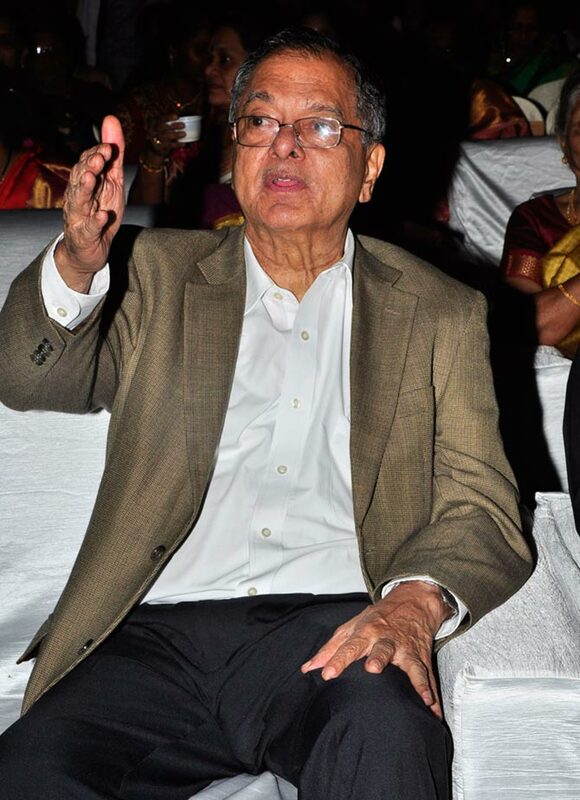 Ramesh Prasad, head of Prasad Studios, Prasad Art Pictures and Prasads IMAX. 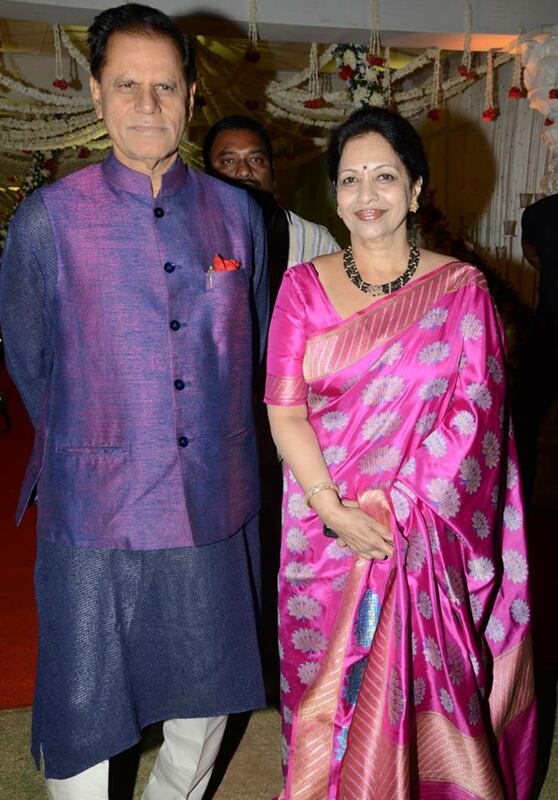 Amar Singh has played an important role in Jaya Prada's life. After they quit the Samajwadi Party, they floated their own political party called Rashtriya Lok Manch in 2011. Bollywood loves to holiday in Goa! Pinga, Dola Re, Disco Deewane: Which is your favourite dance-off number? Vote!